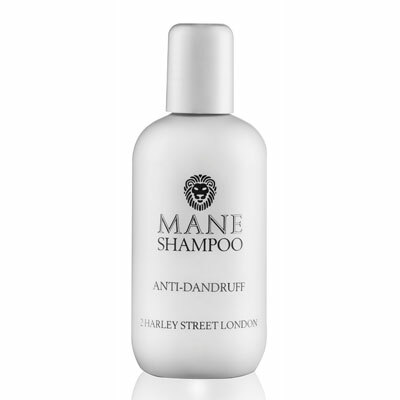 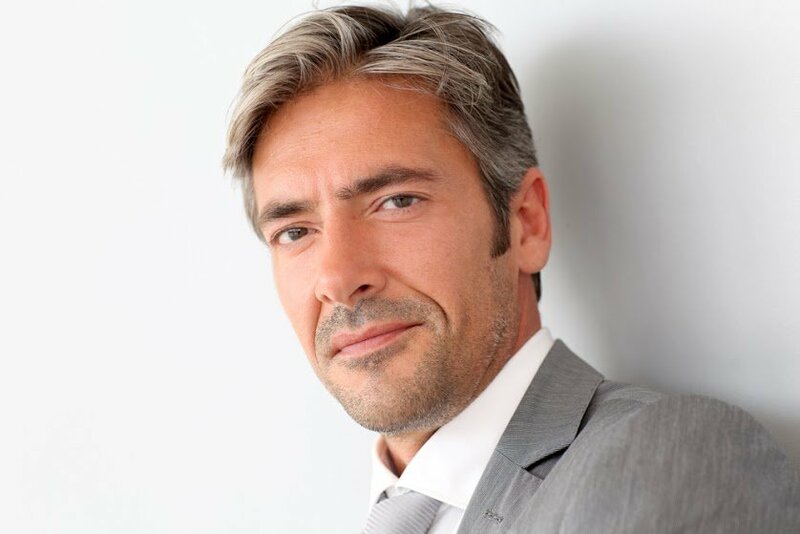 Mane Anti-Dandruff shampoo has been specially formulated, tested and developed to help alleviate the feel of an itchy scalp so often associated with dry skin on the head. 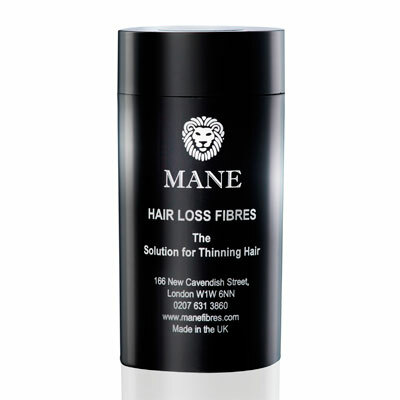 The range of special active ingredients will gently sooth and cleanse your scalp – effectively helping you fight the appearance of flakes and the itchiness caused by dandruff. 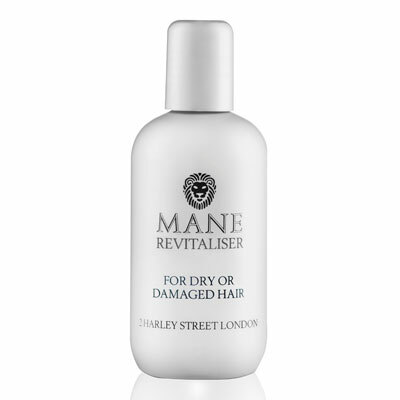 Mild enough to be used every day if required, Mane Anti-Dandruff shampoo can be used with any of the Mane Hair Thickening technology range.